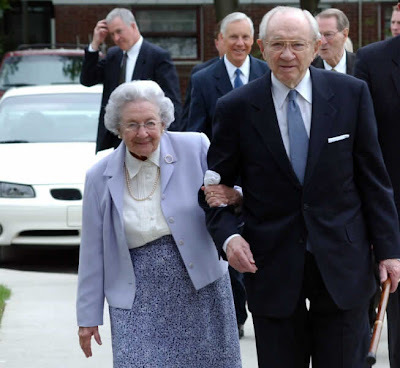 I will miss President Hinckley. He was a true example of Christ. I am happy he is with his sweet wife who he loved and missed so much.